Explore the history of hymnody from the years BC to the present day, with this easy-to-use interactive and multimedia timeline. Browse hundreds of hymns, find out about their origins and the people who wrote them, listen to them, and make links between these people, their hymns and yourself. For thousands of years hymns have been a powerful means to express praise, adoration or prayer to a deity or person. 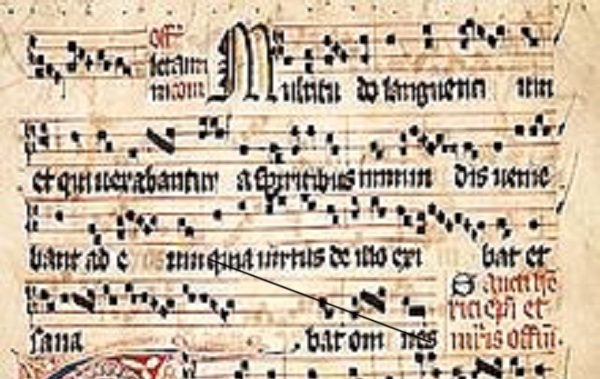 Whether sacred or secular they are a unique artistic form, which combines poetic text and artistic tune. This potent combination for expressing human emotions was recognised and developed by the Ancient Greeks, Egyptians and Phoenicians, and adopted by the early Christians. Since those early days hymns have come to be sung in not only churches, but also on TV shows and at sporting events. Hymns form a part of our everyday lives – something possibly many of us do not know. We hope that you able to find out about the origins of some of your favourite hymn texts and tunes, and to make some new discoveries, about hymns, history and yourself. To explore the timeline click and drag the years at the bottom, then click on a specific event to reveal further information. Each event will tell you about something hymns, authors, or composers. The timeframe covered is vast so what is presented will be updated. Each event on the timeline provides brief information on the hymn, who wrote, and the music or hymn tunes and how they get their names.” tune name often associated with it. The Timeline is being constantly updated and added to, but if you think we have missed something, please email us to let us know, and we shall try and include it. And do come back and visit again to see what we have added. Concept developed by: The Hymnody Project at The New Room/John Wesley’s Chapel and Charles Wesley’s House. 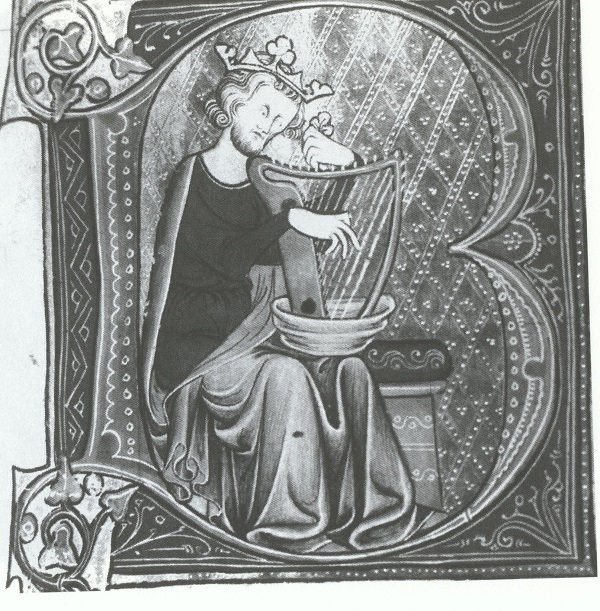 The Hymnody Timeline webpage contains links to external websites. These websites are judged to be relevant and suitable at the time they are published on the Hymnody Project website. 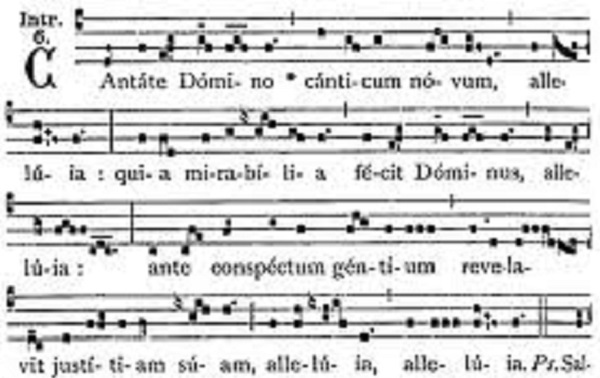 There is no commercial interest of any kind in providing these links: they are included to enhance visitors’ experience of the website, and to introduce further resources on hymnody which are available online. The Hymnody Timeline is not responsible for the content of external websites because we do not produce or maintain them, it is beyond our control to change, and they can be changed without our knowledge or consent. Most of the links we provide are free to access, but sometimes users may be asked to register or subscribe in order to view content. We do not endorse the views of any external websites, or their products or services. If there are any links which no longer work, or which you feel contain inappropriate material, please use the form on the contact page to let us know. Permission has been granted by the copyright holders to use all images and sound recordings which are used on this website, or such material is in the public domain. If, however, you are aware of any material that requires copyright or permission to use, please notify us.